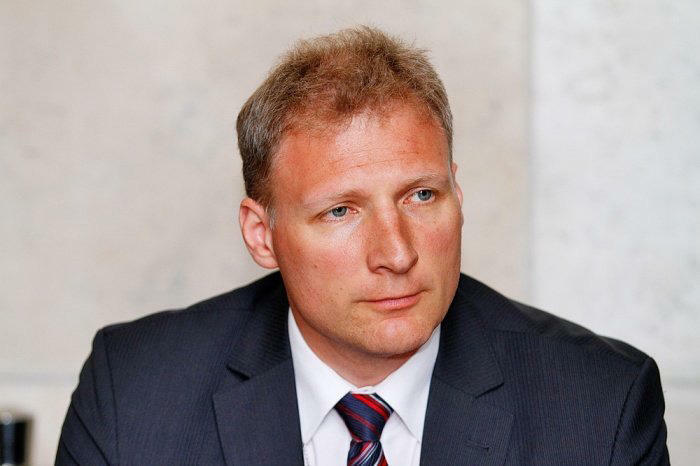 The EU intends to continue dynamic cooperation with Azerbaijan in 2018, Kestutis Jankauskas, head of the EU delegation to Azerbaijan, told reporters in Baku Jan. 12. He noted that the negotiations on a new agreement on strategic partnership between the EU and Azerbaijan are progressing very well. Last year, fruitful negotiations took place in all directions of cooperation, he said. The day after the Eastern Partnership Summit in Brussels, the negotiators from both sides continued talks, he noted. He expressed hope that the agreement will be initialed this year.